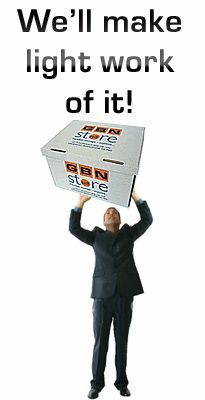 FAQ | GBN SelfStore Ltd.
Self storage is a service which offers flexible, easy access storage for both business and domestic customers. We provide clean, dry, self storage units with unlimited free access. Your storage unit is locked with your own padlock ensuring that only you have access to your goods. 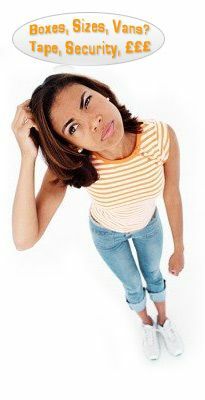 The cost of a storage unit depends upon the size required. We suggest that you check our Space Requirement Guide or speak to a member of our staff to determine the optimum storage for your requirements. A price can then be quoted on the correct size unit. What is included in the price and are there any hidden extras? The price you are quoted by our staff includes your storage unit charge, rates, service charges, utility bills and maintenance costs. You will need a padlock to secure your unit and you can purchase optional contents liability cover if you wish. We invoice every 4 weeks not every calender month.In addition, we do not require any notice to vacate the unit. We offer a number of payment options including cash, credit card, cheque, PayPal and standing order. No you don't, you sign a straightforward storage licence agreement prior to moving into your unit.